It is not too late to hand make something for mom. Sure, I'd love a spa treatment or new car but I treasure the flower pictures made from wee handprints my kids did for me. Crafts, like diamonds, are forever. 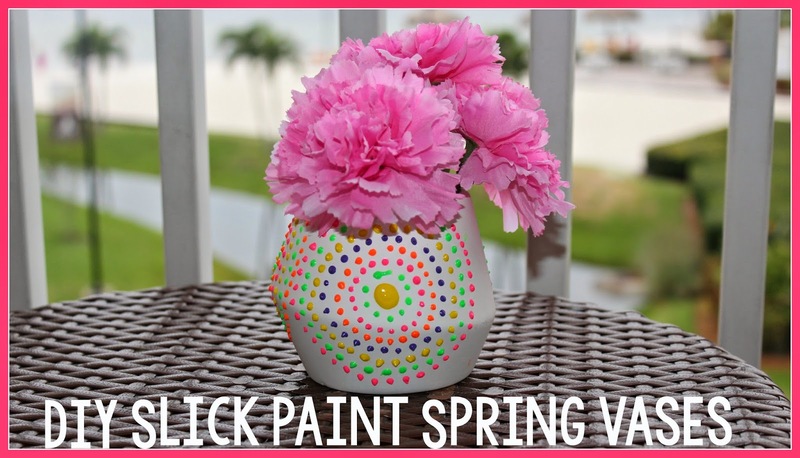 These are a few of my favorite (quick and easy) I Love to Create ideas for Mother's Day gifts. That Magot Potter is one crafty lady. With her gorgeous daughter Avalon she also knows a thing or two about Mother's Day. 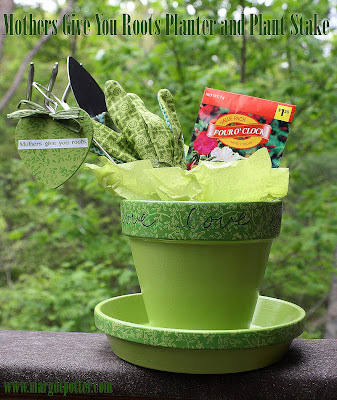 If your mom loves to garden this 'Mom's Give You Roots' gift basket is perfect. The hardest part of this craft from Megan Nicolay is getting your kids to sit still long enough to get a profile shot. Once you get that side profile shot of your kids the rest is so easy even a dad without a crafty bone in his body could do it. What mom would not love breakfast in bed? 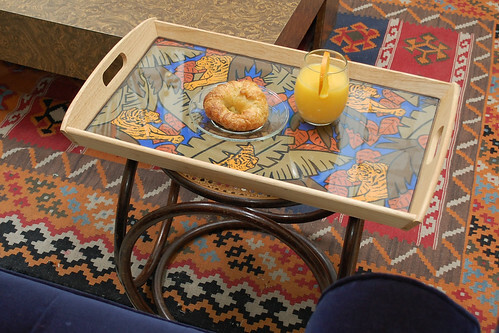 Make her breakfast this Sunday and bring it to her on a handmade tray. Easy Ike hack. 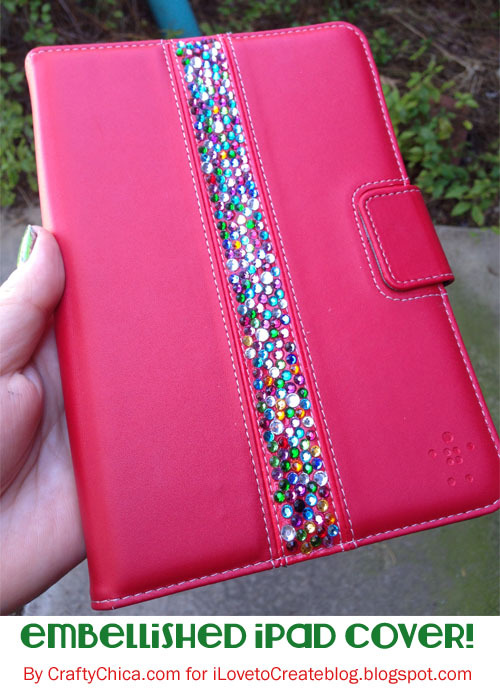 Crafty Chica, a mom of two, knows that rhinestones make everything better. Can't afford diamonds for mom this year, no worries colorful rhinestones are even better. Embellish an iPad cover, cell phone cover or perhaps wallet cover. Tanner Bell knows what moms like - flower. Whether you pick them from the neighbors yard or make them yourself mom will love a handmade vase she can treasure all year. Hit the thrift store and grab the puffy paint. I'm not going to lie to you - you can't make a quilt before Sunday. You can however get several squares started for that motherly quilter in your life. 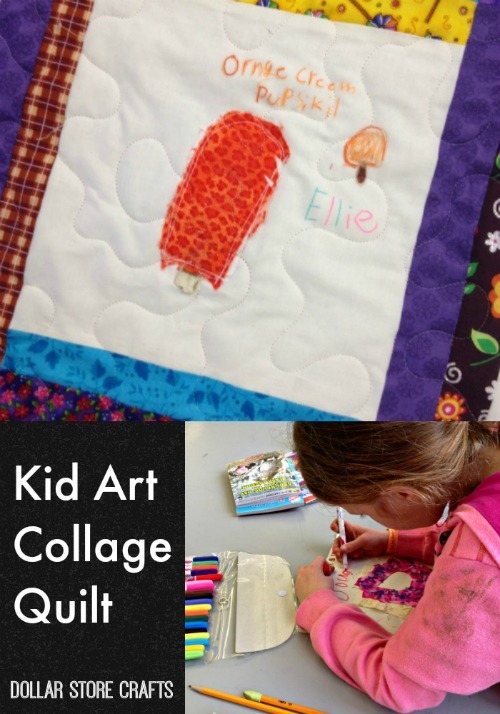 Kids art is with cherishing forever and Heather Mann has the perfect DIY. 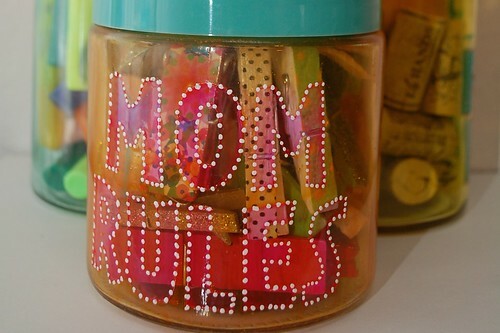 Most any mom could use somewhere clever to wrangle their stuff. I know I could. 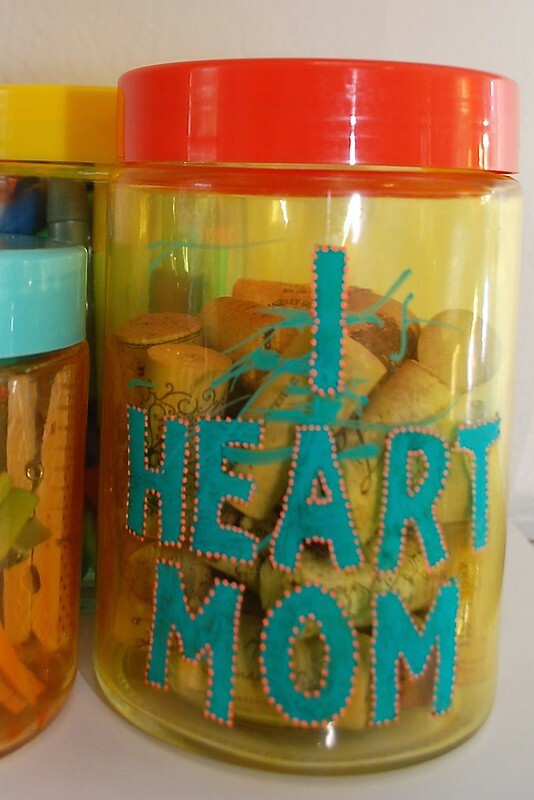 Try tinting some glass jars with custom lettering for mom. 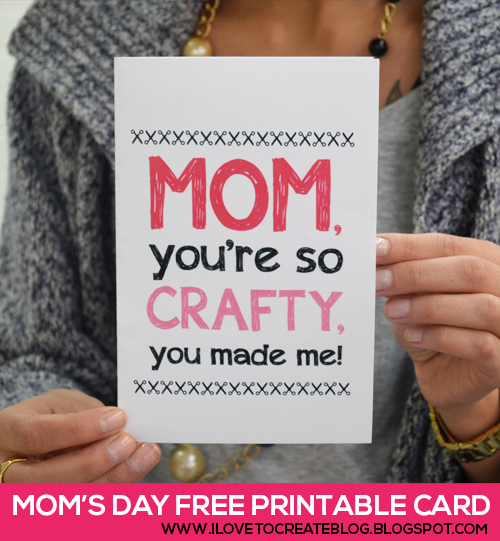 Easier than glass etching and way cuter..
Free Mother's Day printable, yes please. If you are reading this post at midnight on the Saturday before Mother's Day you are in luck. We have a free printable for you! Now the hard part is deciding between all these cute projects. Don't worry, mom will love them all. 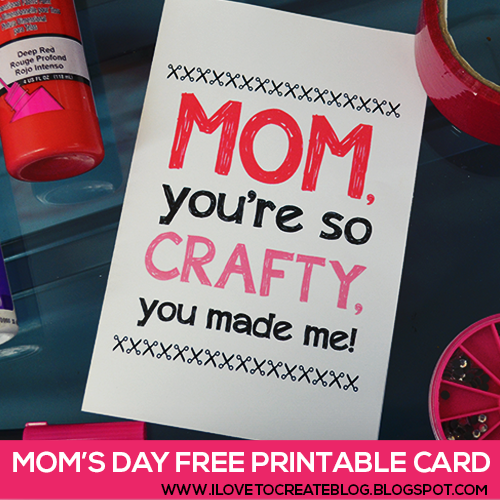 These are really and amazing Mothers Day Craft Ideas for kids. Thanks for sharing this.